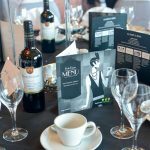 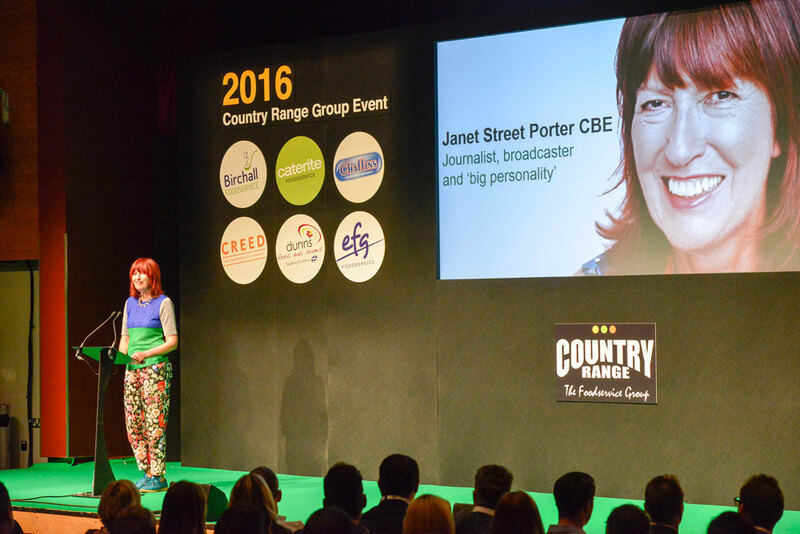 Journalist, broadcaster and ‘big personality’ Janet Street-Porter played a full part in the 2016 Country Range Group Event. 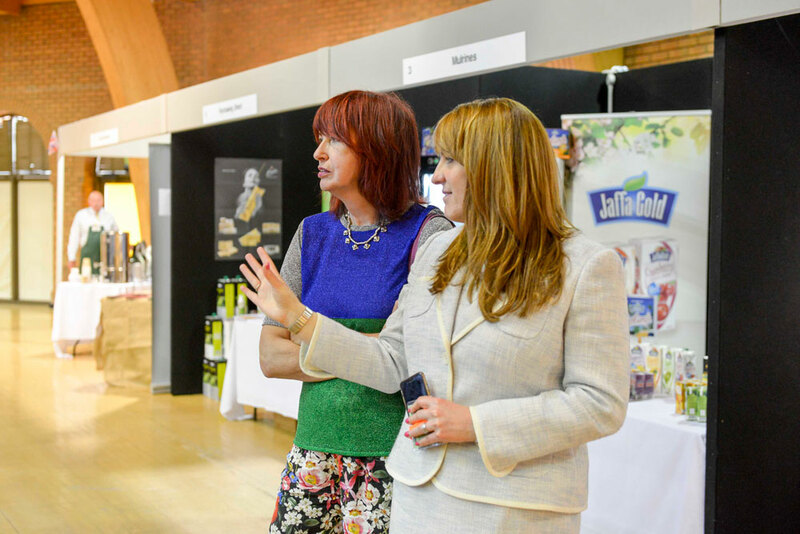 Janet Street-Porter’s career spans almost five decades, encompassing print, radio and broadcast media, starting in the late 1960‘s as a fashion writer and weekly columnist on the Daily Mail and then the Evening Standard. 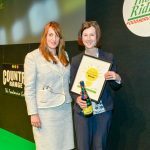 She was a finalist on Celebrity Masterchef in 2013 and presented a 20 part series on the food specialties of Britain, A Taste of Britain with Brian Turner, on BBC One in 2014. 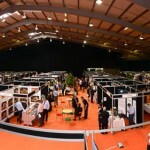 Janet visited the exhibition to meet exhibitors and visitors to the show, and then presented at the conference which followed the exhibition.